The Central Bank of Libya (CBL) of the unrecognized eastern government has printed four billion dinars worth of banknotes. The new notes of 20 and 50 dinar denominations were printed in Russia and will be put into circulation on June 1, reports The Libya Observer citing the eastern central bank. 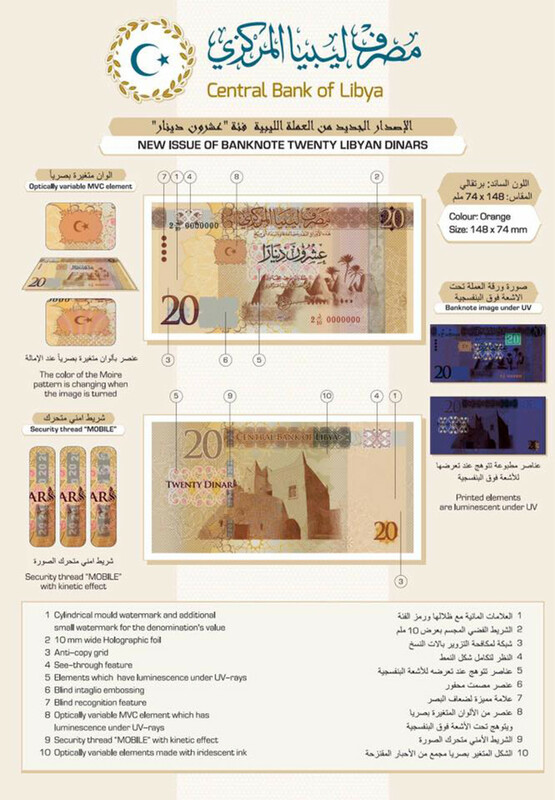 “The printed notes are worth four billion Libyan dinars and are the same sizes and denominations as the current banknotes,” central bank governor Ali Salim al-Hibri told Libyan Al-Iktisadia TV, stressing that there would be no conflict with the existing currency. Last summer, the International Monetary Fund (IMF) recognized Al-Hibri as the central bank governor and as its sole contact in the country. 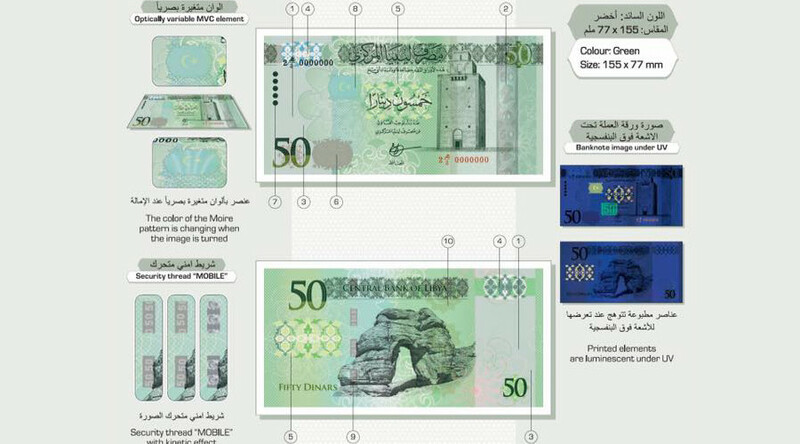 Samples of the new banknotes were presented at a meeting of the two Central Banks of Libya and the Presidential Council in Tunis in May, the statement said. However, the US Embassy in Libya declared the banknotes to be counterfeit. “Such notes could undermine confidence in Libya’s currency and the CBL’s ability to manage monetary policy to enable economic recovery,” it said in a statement. The Tripoli-based Central Bank of Libya is considered to be the only banking institution that works under the stewardship of the UN-proposed government, according to the US Embassy. Libya's official central bank, which prints money in the UK, hasn’t commented on the issue. 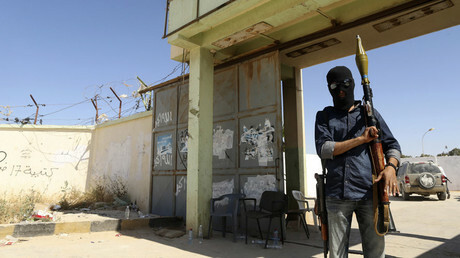 Some fear the circulation of a rival currency across Libya may sabotage the new unity government in Tripoli. An ongoing political fight between the UN-recognized Tripoli government led by Fayez Sarraj and the Tobruk-based parliament loyal to General Khalifa Haftar in Libya's east has led to the split of the country's financial institutions. Libya is going through a severe liquidity crisis with many banks limiting withdrawals to 500 dinars a day. Annual food inflation has reached 14 percent. The country’s bank deposits have fallen from six billion dinars in 2013 to three billion last year. Oil production has fallen to 100,000 barrels a day from 500,000 barrels a year ago with the conflicting sides blocking export. Before the 2011 civil war that saw the overthrow of Muammar Gaddafi, the country produced 1.5 million barrels of crude a day.